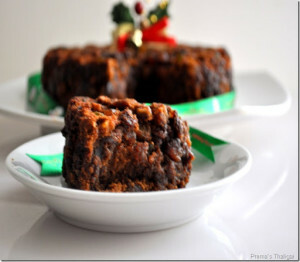 Traditional Christmas cakes are lighter,softer and with lot of fruits and nuts.This cake includes spice powder and fruit juice which gives nice aroma for the cake.Here i shared Egg less version.You can check my egg version here. 120g Mixed Fruits(sultanas,raisins,cherries,prunes,dates,mixed peels),roughly chopped. 120g Mixed Nuts(macadamia nuts,cashew nuts,almonds),roughly chopped. Put the mixed fruits in a bowl and add the fruit juice/brandy,mix well.Leave to stand for overnight. In a small bowl,mix baking soda and vinegar and keep aside. Pre heat the oven.In a mixing bowl,beat butter till it becomes light and fluffy. Shift the baking powder and plain flour and then add shifted flour and salt in the mixing bowl, beat the mix just for 1 minute at low to medium speed. Add the soaked fruits along with the juice,nuts,baking soda+ vinegar mix and spice powder,blend well. Grease the 9 inch tin and transfer the mix to the tin. Bake it for 35-40 minutes,at 180 degree Celsius .When the cake is cooked, remove it from the oven and leave to cool. Here is our cake it ready.You can decorate it according to your own wish. woohoo……cake looks absolutely gorgeous n so is ur presentation…perfect christmas cake..
That looks so delicious…just like the ones available in stores. 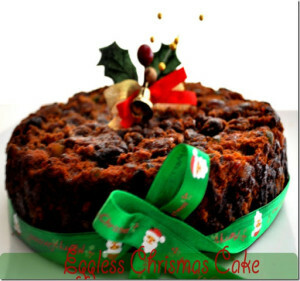 I have been looking for an eggless version of the christmas cake for a long time now prema. Thanks so much for posting this. Wow .. gorgeous. Neatly presented. 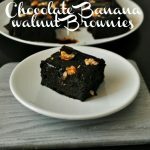 Absolutely gorgeous n perfect looks better n good than store made ones..
Wow can u just pass it to me.Cant wait to taste it. Wow! Lovely and spongy cake! Must taste awesome! perfect cake….looks very soft…adding fruits is really yum yum! !nice click! Luks fabulous.Yumm,moist and spongy too.Perfectly done.Woowww!. Very delicious cake worth the effort. wow awesome cake recipe dear…love it! Gorgeous.. and a perfect christmas cake!!!!! Cake looks absolutely gorgeous and like to have it now….drooling here. 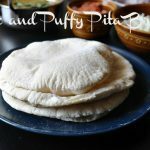 I am so making this, thanks for a wonderful recipe Prema! yOu rock! Cant believe its eggless, super rich looking cake..
eggless cake looks absolutely delicious…. 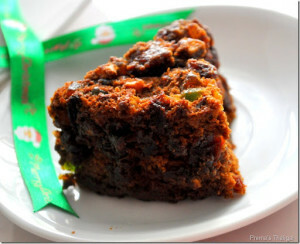 Wow… Looks like a perfect christmas fruit cake from Nilgiris!!! 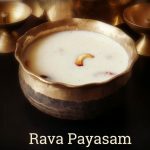 OOh..that looks super yumm Prema.. Already in the festive mood. Lovely pics. Cake looks very delicious. Lovely presentation. another interesting cake recipe from you…looks super delicious and neatly presented..love it!! cake look so delicious… fabulous presentation..
That is an amazing fruit cake and I do remember them fondly from when we were growing up – looks awesome! Lovely presentation..cake looks soooo yumm ! Cake is very rich and moist…yummy!!! perfect cake. Looks so yummy. Hey there!!! Thank you so much for stopping by. I love your spAce!!! Aha christmas cakes are already being baked. Kuwait being an arab nation we dont get to see much of chritmas celebrations. 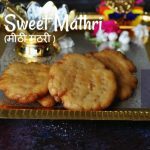 Eggless cakes!!! How interesting!!! 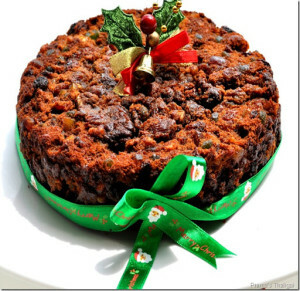 Beautiful Christmas cake… this cake makes me nostalgic. Soft, spongy, yummy and beautifully decorated cake. Cake looks super delicious…:) Perfect for Christmas celebration..:) Yummy yum..
i am not normally a fan of christmas cake..i have memories of store bought ones that were almost black and old fashioned wedding cakes but this looks really yummy! 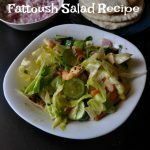 I might have to give your recipe a go! Thanks for sharing! I love plain fruit & nut cake without any icing and yours look awesome. 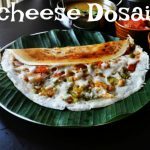 So is the manathakkali kuzhambu on the top. Don’t know which one to look at, looks like missed couple of your posts. awesome cake…looks so soft n delicious..
Is there any replacement I can use for spice powder in this recipe ? I am planning to try it this Xmas.